What do very old people know about being happy that most of us don’t? Can we put their approach into use in our own lives? 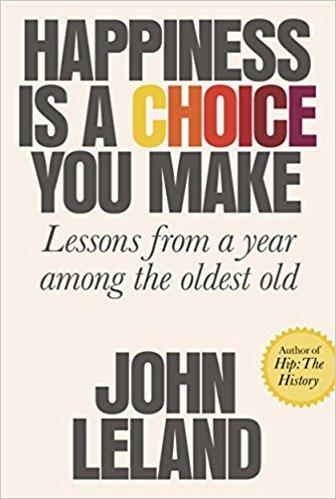 New York Times journalist John Leland spent a year with six elders and put what he learned in his new book, Happiness Is a Choice You Make -- Lessons from a Year Among the Oldest Old. Each day in the U.S. more than 86,000 older adults fall. That’s about one per second, according to the Centers for Disease Control. Falls are the leading cause of fatal and non-fatal injuries for the elderly. We talk with Dr. Kelly Westlake and Dr. Mark Rogers, researchers at the University of Maryland School of Medicine, who are working to help seniors react faster and stay safer if they take a tumble through innovative balance training.